There’s magic in the stars in this next 5-reels and 20 fixed paylines slot called Magic Stars 5 where wishing upon a star might very well improve your fortune with payline wins of up to €22,500! The slot offers a little more than the traditional star-themed slot with an animated view of a gaseous and multi-coloured nebula. Each shimmering point of light represents a burning star. Seven such stars in different shapes and colours represent the symbols. Music from the slot blends a highly engaging soundtrack of energetic music with brilliant audio effects triggered during wins or features. Unlike other symbols, the scatter symbol can appear on any space and award prizes, independent of their position when they appear in sets of 3, 4 or 5. You can collect up to €180, €900 or €4,500 on the highest wager. Offered as a way of doubling your winnings for a round of play, you can choose whether to play the gamble feature for a 50-50 chance. You will simply need to select from amongst two stars. 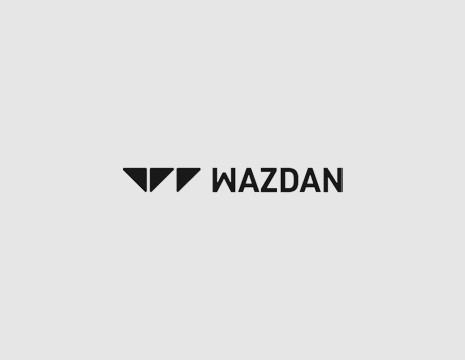 Uncommon to other game developers, Wazdan provides players with ability to vary their volatility using a button located to the bottom right of the screen. Set the volatility level to low, standard or high which of course depends entirely on your risk appetite. Increasing the volatility reduces the quantity of wins but also means that you could win higher amounts when you do win. This also means that you may need a higher bank roll to play with higher volatility. 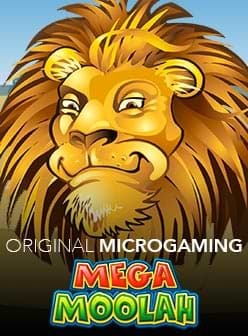 Magic Stars 5 slot allows you to vary the wagers from as little as €0.20 to as much as €90. The volatility changes with your risk appetite and you can find the game in one of our recommended casinos. 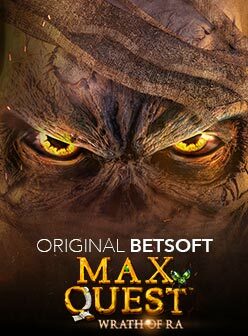 The game is simple to play, not bogged down with a lot of features which could be better for some, while others may find it a little boring. Ultimately, it’s up to you to decide. If you do choose to play, then remember it is available on a mobile, tablet and desktop. This means taking the game with you is not a problem provided you have an iOS or Android device.